Check out the 3D TOUR! 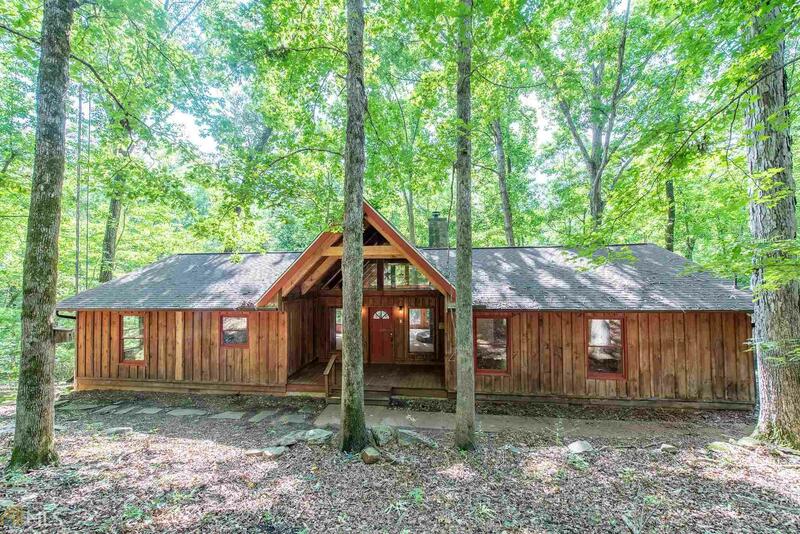 This stunning wooden retreat sitting on 11 ACRES has just been renovated! Featuring brand new paint, new floors, new fixtures, newly stained cabinets and stainless steel appliances. The kitchen has a large freezer and a ton of storage space. On cold nights, cozy up to the beautiful ceiling to floor stone fireplace. Let the natural light cascade on the vaulted ceiling beans throughout the living room. The master bedroom features large closets, and a beautiful bathroom with a separate shower and garden tub. Secondary bedrooms are very spacious. The spacious deck is perfect for entertaining visitors!